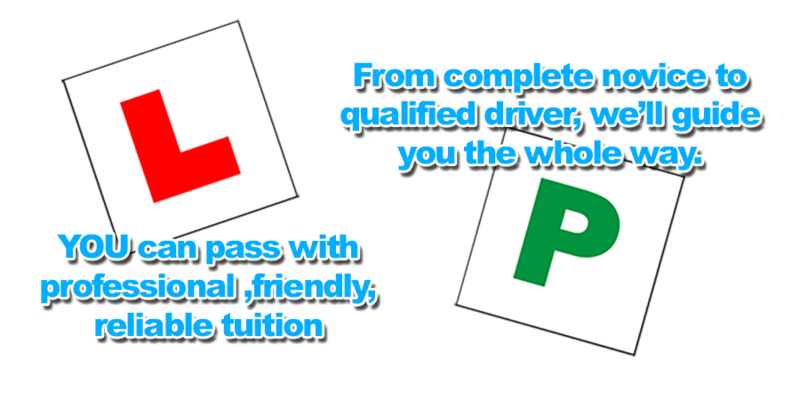 My name is Mark Rudderham, a grade A driving instructor with the new standards check test, with an excellent pass rate and I own and run ´Top Marks Driving School´, an independent motoring school providing quality driving lessons in and around Horsham, Crawley Billingshurst & surrounding areas. 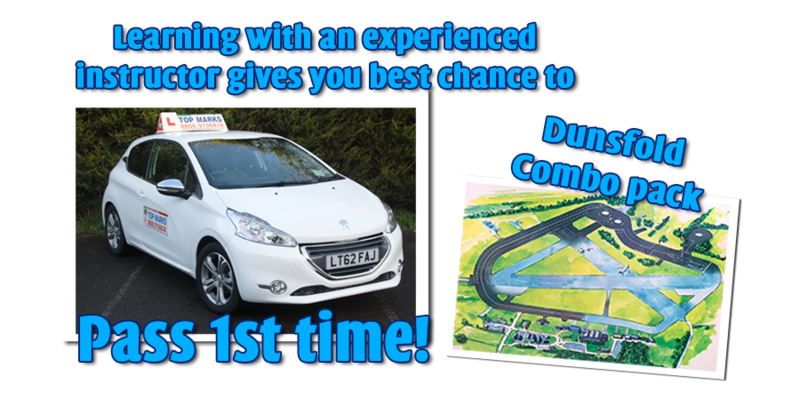 A friendly reliable and patient driving school with all our lessons catered around your requierments. With over 20 years experience. 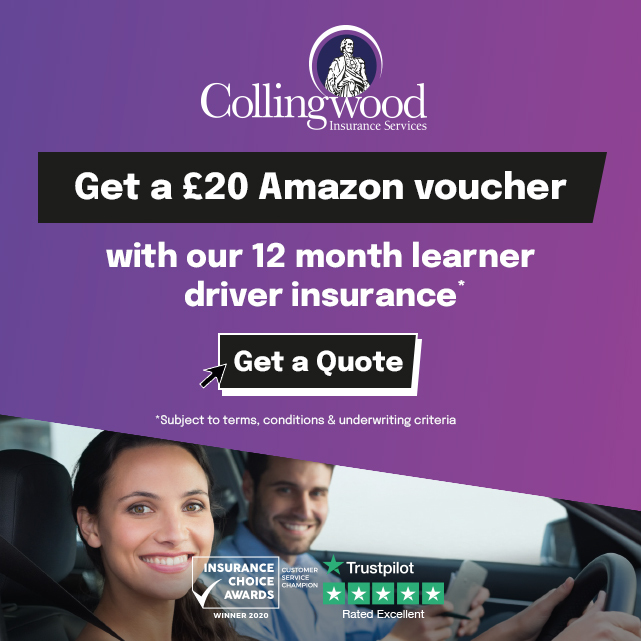 Providing tuition for all ages and abilities so whether you are a first time driver, or have already had lessons but are not happy with your current instructor, why not get in touch and see what we can do for you? As well as all aspects of learning to drive coverered there is help with theory and hazard perception,show me tell me,refresher lessons, motorway lessons, pass plus course, under 17 driving lessons.